The e voucher is Better Value - you only pay 95% of the cost of the voucher including VAT, so you get a 5% discount. Best Brands: over 80 brands. Convenience: Delivery to your door, worldwide. Gift Vouchers: make it easy to please all the people. 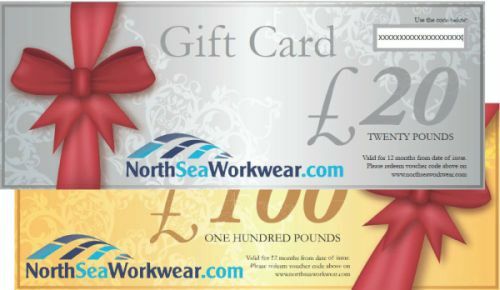 Use you Gift Voucher for absolutely any product sold in our store.